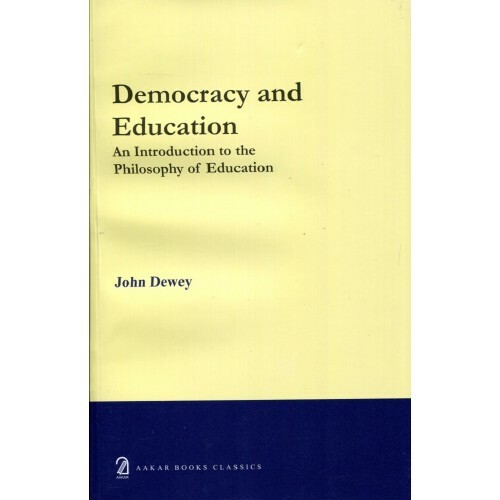 This publication addresses the challenge of providing quality public education in a democractic society. and contemplative studies in education and for the necessity of universal education for the advancement of society and self. by one of the most important thinkers of the twentieth century.